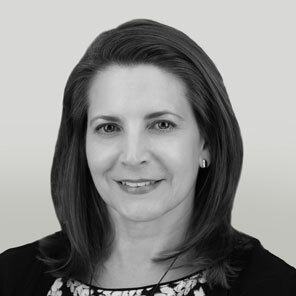 Ms. Gerron joined Westwood in 2004 and serves as General Counsel and Chief Compliance Officer of Westwood Holdings Group. She oversees the firm’s legal and compliance functions. Prior to joining Westwood, Ms. Gerron served as a Portfolio Manager at Smith Asset Management Group, a Dallas-based investment management firm, where she managed various funds, including a micro-cap hedge fund, a mid-cap fund and a REIT fund. From 1992 through 1998, she held various positions with the State of Oklahoma, serving as Assistant Attorney General, Deputy General Counsel of the Insurance Department and Special Counsel to the Executive Director of the House of Representatives. Ms. Gerron earned her JD from the University of Texas School of Law in 1992 and her BBA in Finance from the University of Texas at Austin in 1989. She is admitted to the bars of Texas and Oklahoma, and she is a member of the Texas State Bar Association. Ms. Gerron achieved the designation of Chartered Financial Analyst in 2003 and is a member of the CFA Institute.